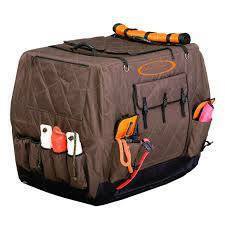 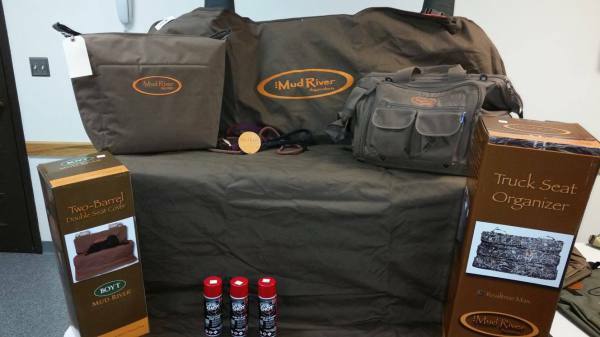 Mud River dog training products offered by In the Woods Furniture and Firearms. 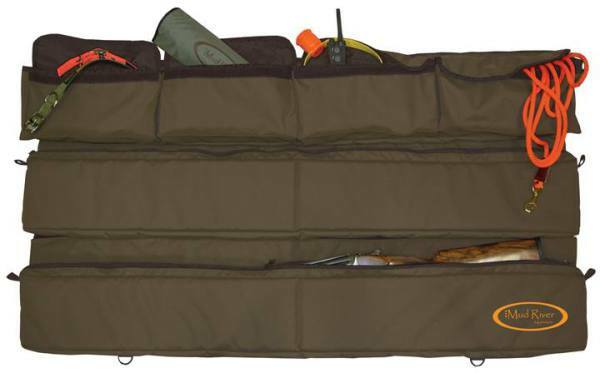 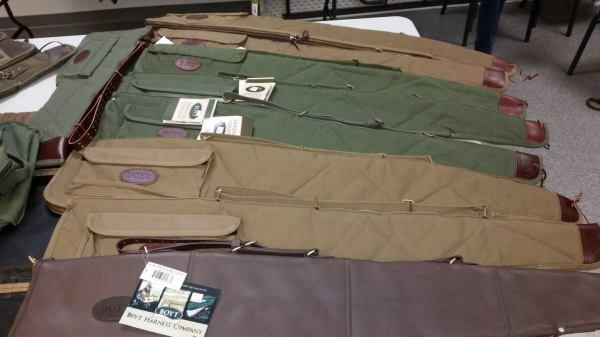 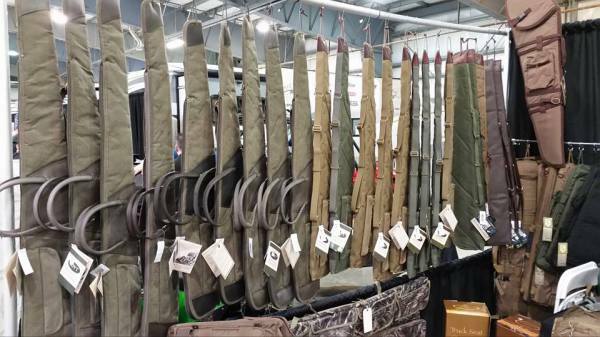 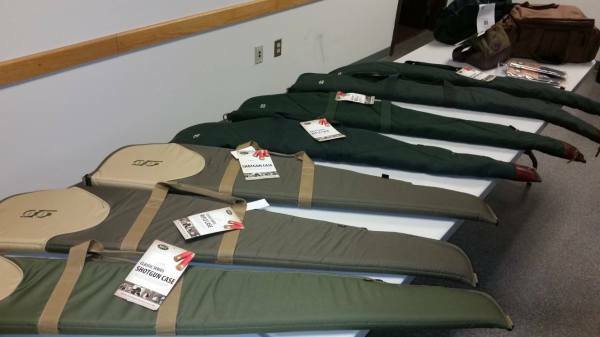 Gun cases at In the Woods Furniture and Firearms booth at the Montana Sportsman's Expo. 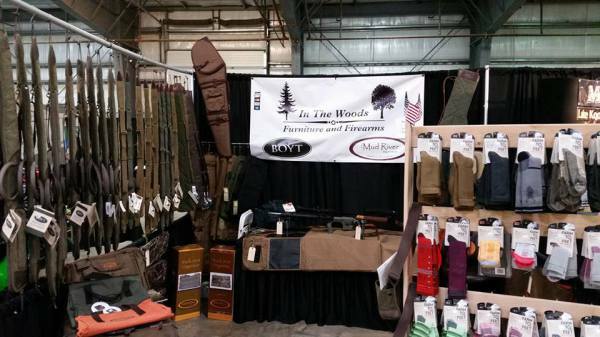 In the Woods Furniture and Firearms booth at the Montana Sportsman's Expo. 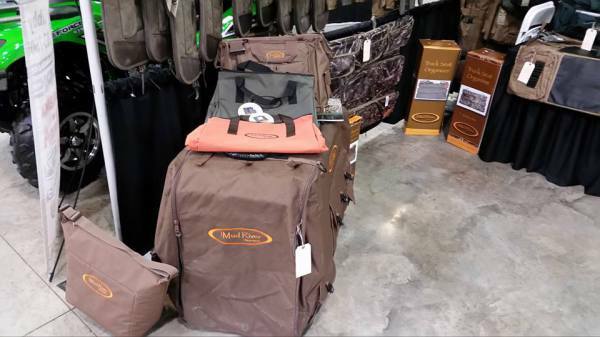 Mud River dog training products at In the Woods Furniture and Firearms booth at the Montana Sportsman's Expo. 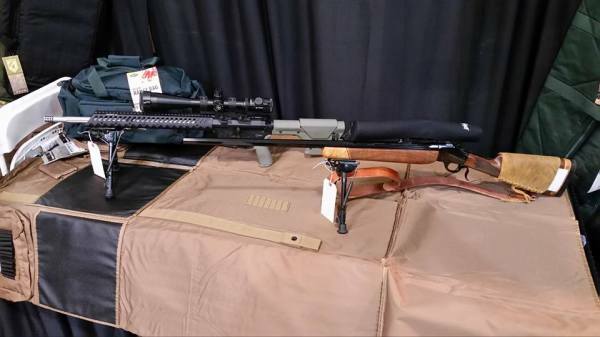 Firearms offered by In the Woods Furniture and Firearms. 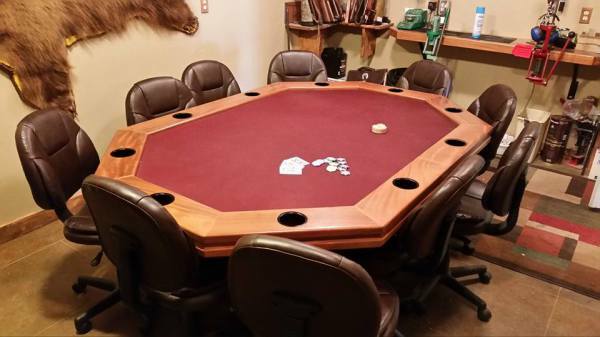 A custom poker table built by In the Woods Furniture and Firearms. 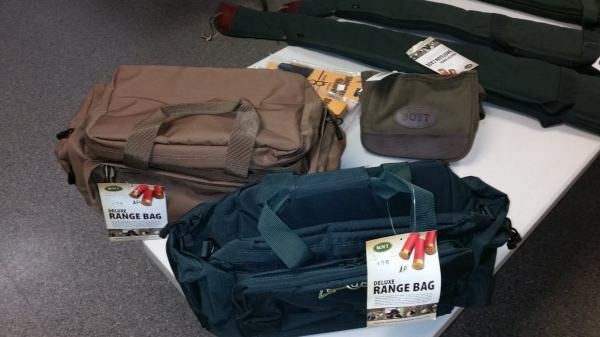 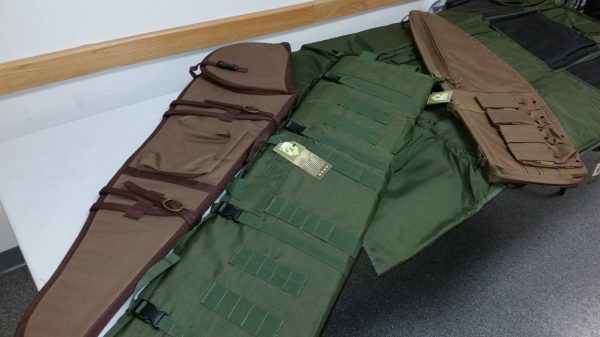 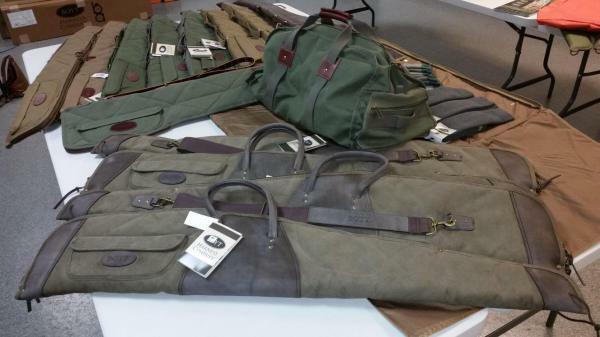 Boyt cases offered by In the Woods Furniture and Firearms. 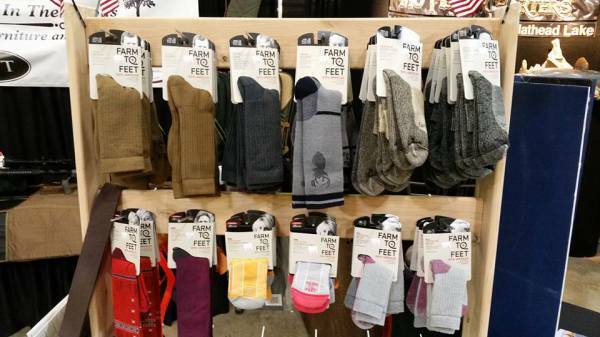 Farm to Feet socks offered by In the Woods Furniture and Firearms.